When is the cheapest month to travel to Hawaii? Since the weather is nice and sunny year round you can save by planning your trip during the off seasons in the Spring and Fall. High season runs from mid-December through mid-April when travelers are escaping the snow and harsh winters of the mainland. The Holiday week of Christmas and New Year's is the most expensive time to travel to Hawaii. Flights, hotels and car rentals will all be at their highest rates. ​In the Summer months travel will be slightly less expensive than during the Winter though the islands will be more crowded and there will be more kids. August tends to me the most crowded month of the year. ​The two specific travel periods where you are most likely to get deals and special rates are in the Spring from Easter until mid-June and in the Fall from September through mid-December with the exception of the week of Thanksgiving. ​There are always ways to find travel deals booking early and flying mid-week from an larger airport you're more likely to get a better deal. I've also heard that the best time to book your flight is on the Tuesday 6 weeks prior to your travel date. ​P.S. - Kapalua Bay Beach finished second in the 2107 Top 10 Beaches in America List. The list was produced by a professor at Florida International University nicknamed, Dr. Beach. Factors such as environmental management and safety are used as criteria for ranking. 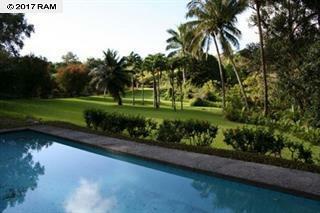 $1.095M (FS) Amazing secluded private kamaaina property. 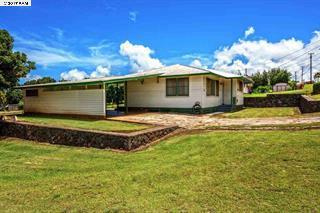 Beautiful ocean views, fruit trees, cottage and the main house offers views from living room, bedrooms and from the lanai. House overlooks the pool area. The house was built with solid construction and foundation. 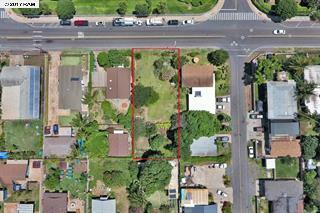 ​The property over all is a gem of a property, great floor plan and layout of the property. $699,750 (FS) This great 2 story, 3 bed, 2.5 bath home offers the master bedroom on the ground floor with an additional entertainment area on the second floor. Fenced and secured back yard offers the perfect outdoor area for a family pet, gardening or just simple relaxation out in the sunshine. 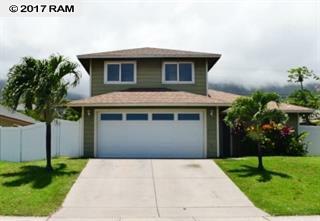 This fairly new community is situated on the edge of the Wailuku district. ​$3.495M (FS) This 3 bed, 3.5 bath unit is located on Kapalua Bay, rated as "America's Best Beach", this 24-acre Kapalua resort is the ideal destination to experience Hawaiian lifestyle at its finest as you relax and enjoy all-suite accommodations, inspired cuisine, championship golf, watersports, and an award winning Hawaii inspired spa. Fantastic ocean and volcano views from this featured 1 bed, 1 bath resort condo which has been well maintained and cared for with updates made throughout this wonderful unit. 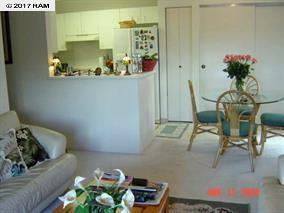 The condo has had very light use with only long-term tenancy and periodic owner usage. Being sold completely furnished with all the inventory included allowing for a turn-key vacation rental property for any investor. 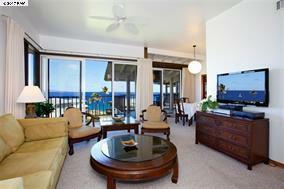 Nestled in what many consider the most desired building in the Kapalua Golf Villas, Unit 22T 5/6 welcomes you to uncompromising views of the Pacific from a finely appointed and well renovated property. 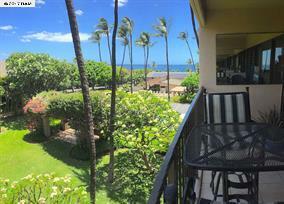 Offered fully furnished with a great track record in the vacation rental market, this oversized 1 bed, 1 bath unit is perfect to jump into the Kapalua lifestyle. 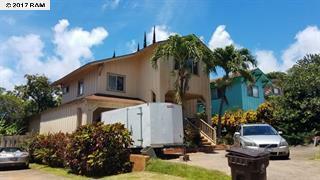 ​$750K (FS) Great ocean view with some upgrades in the bathroom and kitchen. 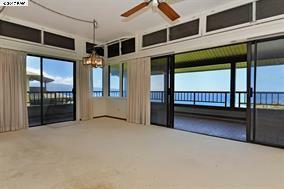 Out of the wind and therefore a very nice lanai for dining during the day and evening. Watch the whales in the winter time. Great views of Molokai Island. Short walk to Kapalua Bay beach. Tennis and pickle ball courts on property. 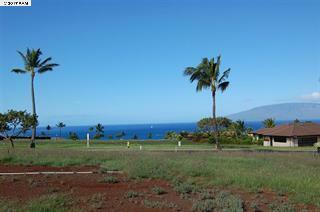 This secured entry complex offers nice ocean and mountain views and the convenience of living within minutes from Maui’s main shopping center, the hospital, The Maui Arts and Cultural Center, government offices, and so much more. 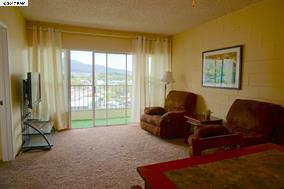 This particular unit sits on the fourth floor and has 2 beds and 1.5 baths. The bedrooms are carpeted with lots of natural light. 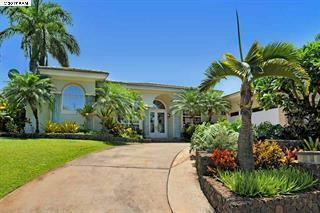 Short Sale - Immaculate upstairs 2 bed, 2 bath unit at Napili Villas. 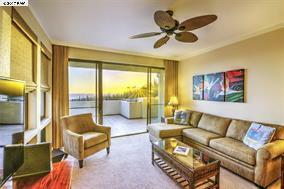 Enjoy a glimpse of the ocean, and gorgeous sunsets from your private lanai. 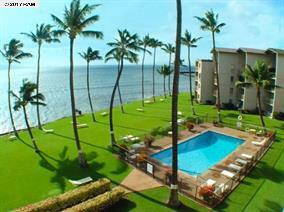 Pets are allowed and there is a huge park less than 100 yards from the condo. 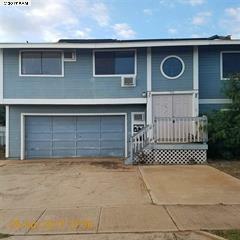 Located walking distance to the ocean and to the Napili Shopping Center where you will find banking, groceries, a variety of shops, salons and restaurants.